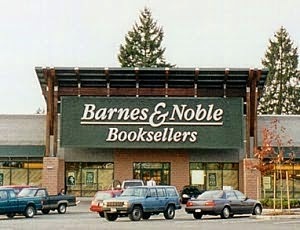 I’ll be signing books at the Woodinville Barnes & Noble this Saturday, June 7, at 2:00 PM. Jennifer Kyrnin, Bruce Bretthauer, D.T. Sanders, Victor Thomas, and Rob Tiffany of the Woodinville Writers group will also be there. Stop by and say hello if you are in the area. We’d love to see you! I saw a nut and seed cracker , gluten free in a post. I can't find it. PLZ? I know I need a recipe directory on the site–it's on my list!